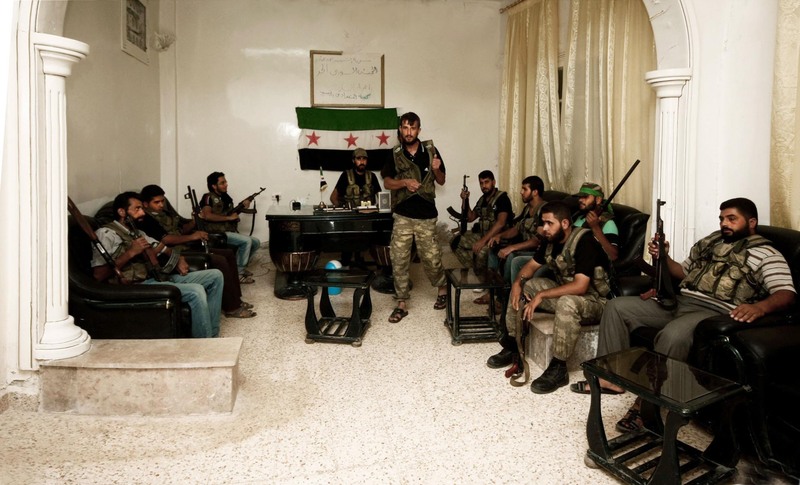 Where are The Syrian Rebels? 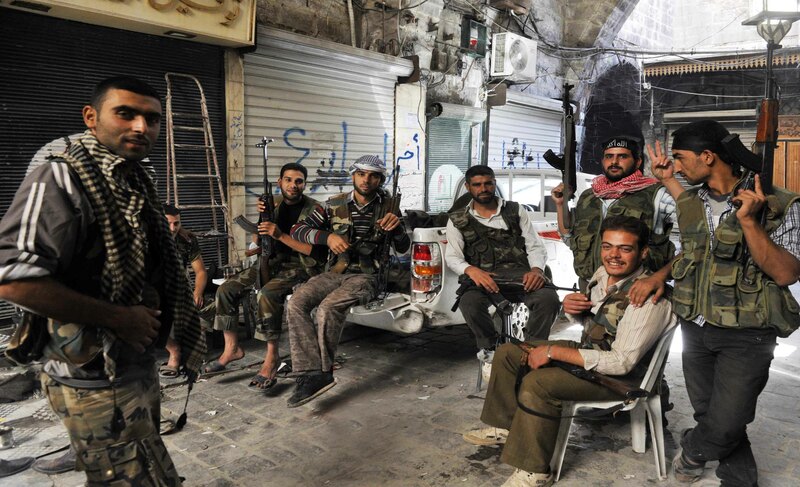 Where are The Syrian Rebels ….If There Were Any? A statistic released under the title: ‘List of Foreign Deaths in Fight Against Syrian Army’ on 03 January 2014 shows an estimate of the composition of the so called “Syrian Rebels.” The scanned document counts the first 20 countries the “Syrian Rebels” came from out of 87 others. The biggest shame remains that Palestinian fanatics are coming to wage jihad against Syria, the only Arab country that treated Palestinian refugees as it treated its own citizens and who gave them equal job opportunities to the extent that the Syrian Air Force commander once was a Palestinian, and many government officials are Palestinians. Yet, the US regime’s foreign minister John Kerry, head of the diplomat who said to Europe: F*** EU, has the discourtesy and impudence to decide on behalf of the Syrian people who to choose as a president and from whom to withdraw the legitimacy. He is in perfect company because his president has done the same and a predecessor was shameful enough to produce fabricated evidence in front of the entire world in the United Nations Security Council about Iraq’s possession of WMDs to justify the illegal invasion of that country and cause the (still ongoing) slaughter of its people. This is purely a War of Terror waged by the countries of the infamous “Friends of Syria” coalition in the name of “humanitarian intervention.” A “humanitarian intervention by “humanitarian bastards.” Citizens of these countries hold the blood of each innocent civilian killed in the Syrian crisis for the tax money they contributed to arm these fanatics, for the support the leaders they elected have given to these terrorists, and for the heinous state of denial they live in. The Syrians could rightfully return the “favor” to each state member of the “Friends of Syria” and arm opposition groups to commit similar massacres in those countries, but for the luck of the citizens of the member states of this hateful coalition, Syrians are people of one of the oldest civilizations, a civilization that hosted refugees escaping from persecutions from all the surrounding countries, and therefore they will not export hatred and insane killers to other countries.